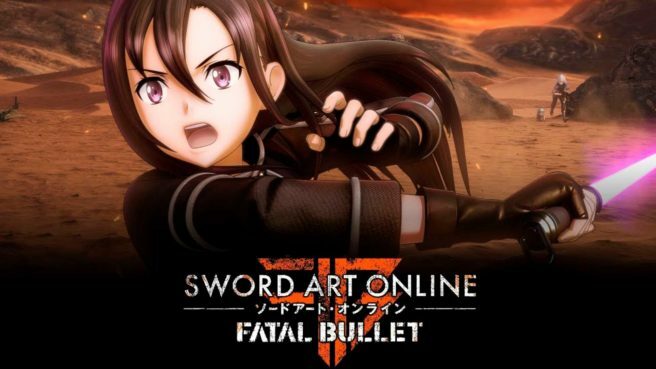 Aside from Hollow Realization, Switch owners will have even more Sword Art Online to look forward to as Fatal Bullet Complete Edition is also planned. We have a trailer for the game below. Sword Art Online: Fatal Bullet Complete Edition is due out on Switch later this year. Hollow Realization is scheduled for Spring 2019.